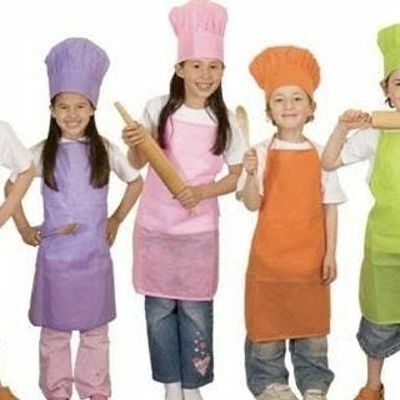 Join us for this fun, interactive Kids in the Kitchen Workshop! Kids will make and eat their creations during the class, so please have them come hungry! We will be chopping fruits and vegetables in this class with plastic knives. Recommend for ages 5-12. Please contact us in advance if your child has a food allergy. We will be using wheat and nut ingredients. Parental attendance not required - shop for groceries while your children cook!